CARFAX One-Owner. Clean CARFAX. 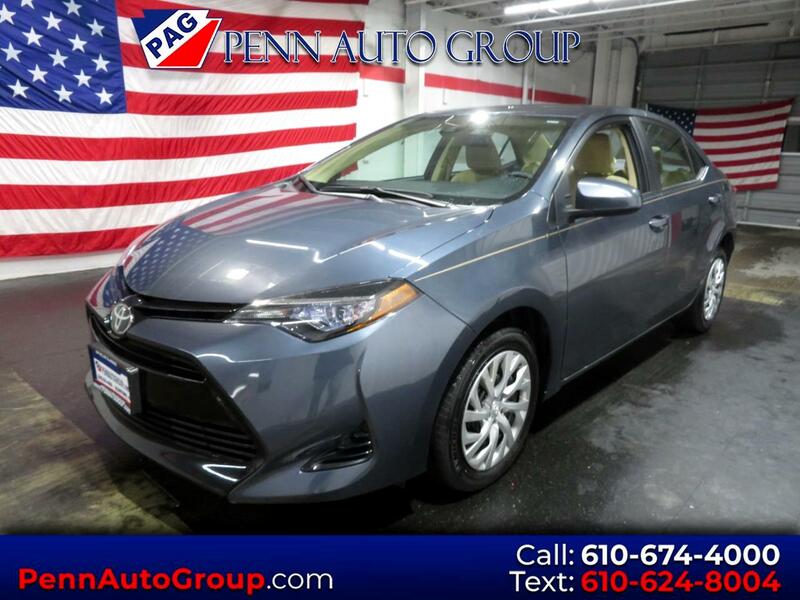 Slate Metallic 2017 Toyota Corolla LE FWD CVT 1 OWNER VEHICLE, CLEAN CARFAX, BACK UP CAMERA, BLUETOOTH, POWER WINDOWS/LOCKS, CD PLAYER, ALLOYS 1.8L I4 DOHC ABS brakes, Active Cruise Control, Electronic Stability Control, Heated door mirrors, Illuminated entry, Low tire pressure warning, Remote keyless entry, Traction control.